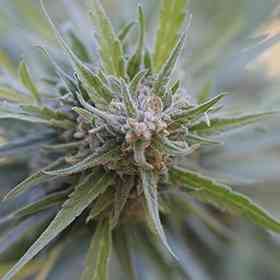 Hybrid of a Blueberry, California Hash Plant and Northern Lights. Midnight Kush inherited exceptional resistance to mould from Blueberry. 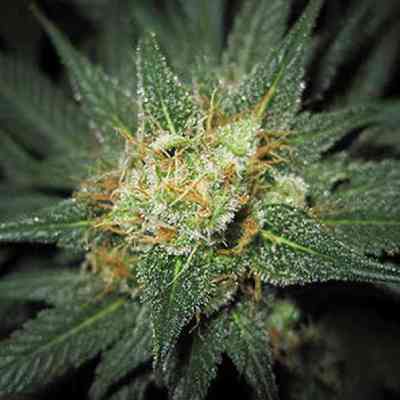 Its short flowering time (50-55 days) makes it perfect for indoor cultivation. This indica dominant strain can reach up to 3m, but is easy to manicure what makes it perfect for new gardeners or those looking for some easy peasy plant. Its effect is long lasting and psychedelic. Well known for its huge and compact flowers full of fresh and fruity taste. In colder temperatures will show some beautiful purple colours.